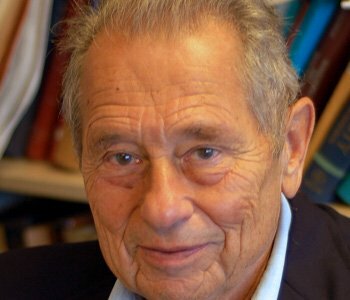 Jerome Kagan is an Emeritus professor of psychology at Harvard University in Cambridge, Massachusetts. He has devoted his career of 55 years to the study of the development of children, with an emphasis on early intellectual development, the growth of a moral sense, and, over the past 25 years, the role of temperament. He is a member of the Institute of Medicine of the National Academy of Sciences, a Fellow of the American Academy of Arts and Sciences, and was awarded Distinguished Scientist Awards from the American Psychological Association and the Society for Research in Child Development. His most recent books include The Long Shadow of Temperament (with Nancy Snidman), A Young Mind in a Growing Brain (with Norbert Hershkowitz), Three Seductive Ideas, What Is Emotion?, An Argument For Mind, and, forthcoming in 2010, The Temperamental Thread.